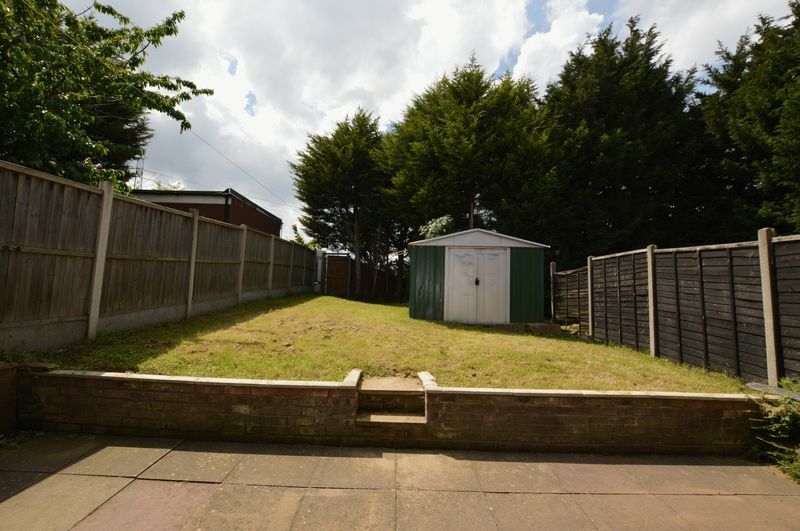 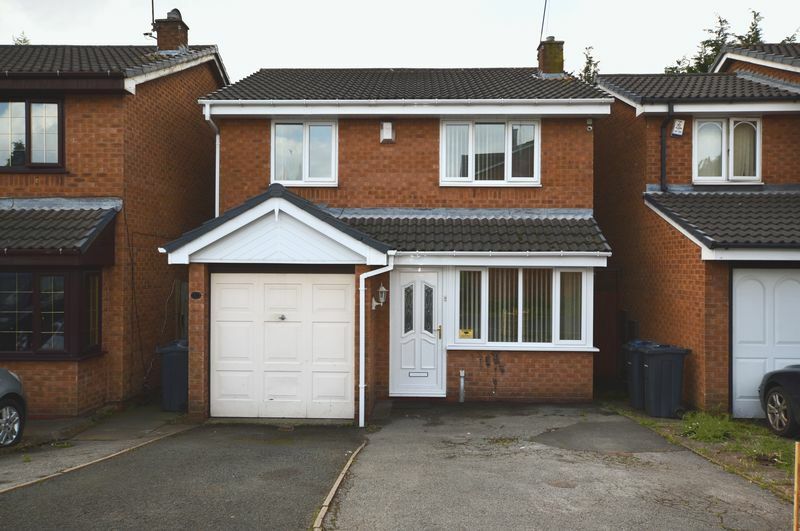 "To be" will certainly be your answer with this fantastic three bedroomed detached house on Shakespere Road !!! 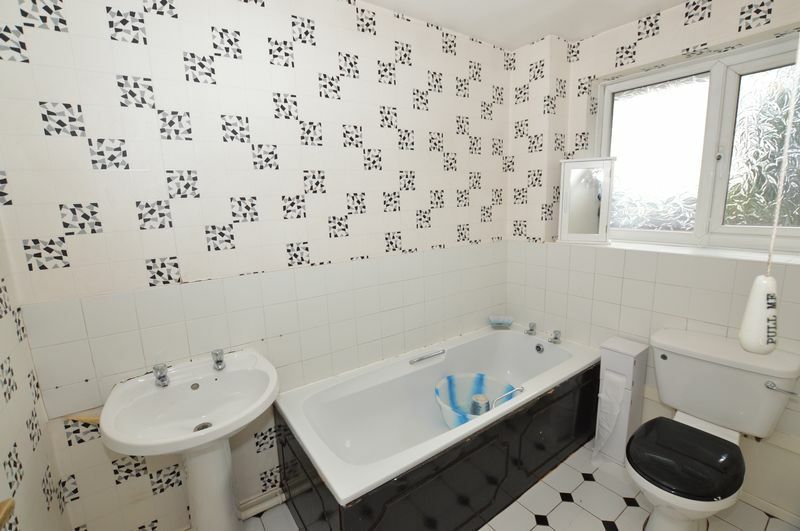 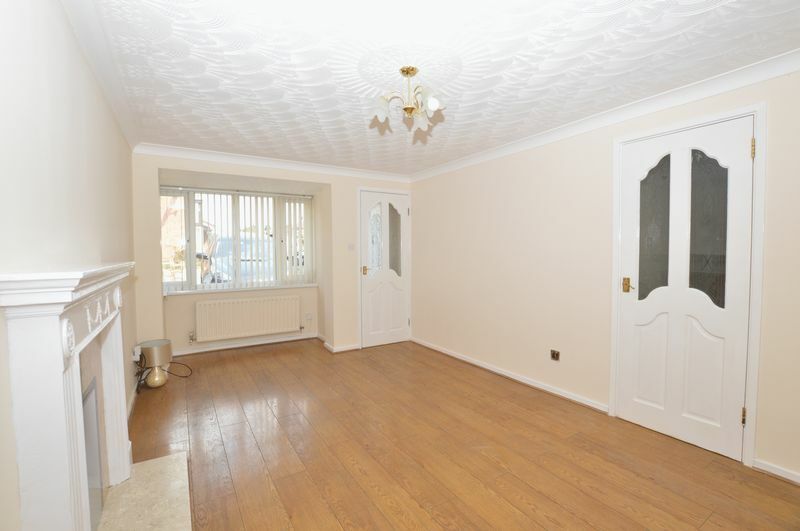 Clean and modern throughout, this one is ready for you to move in and put your feet up. 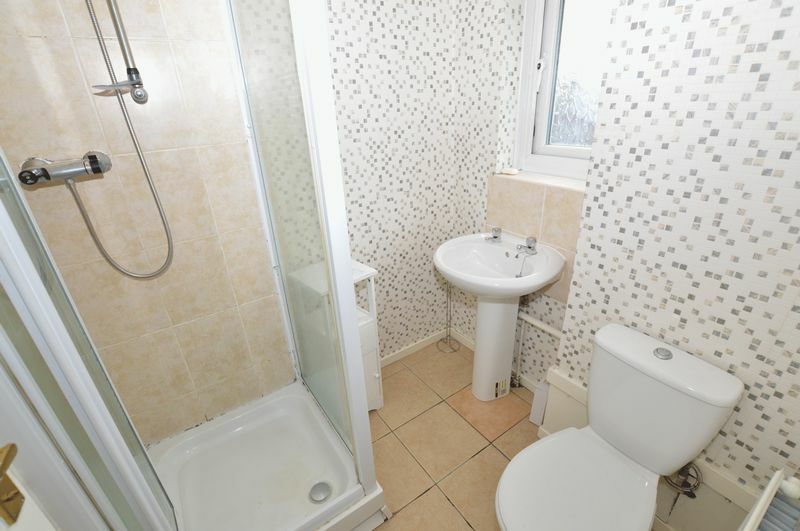 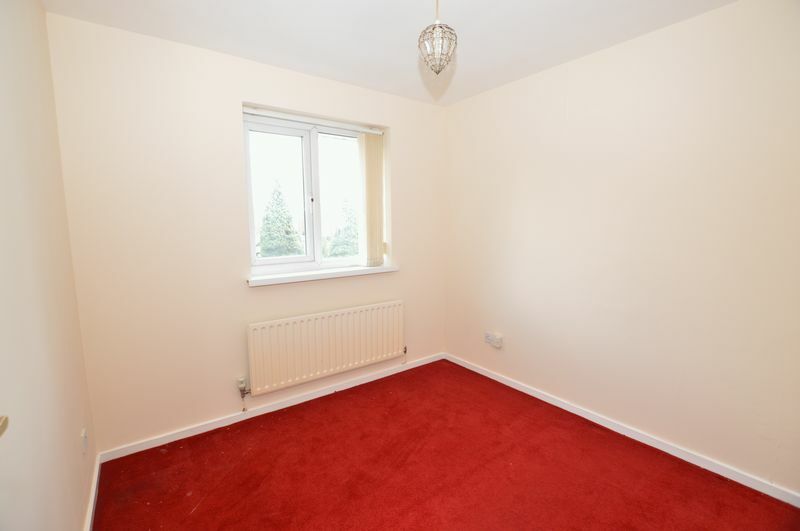 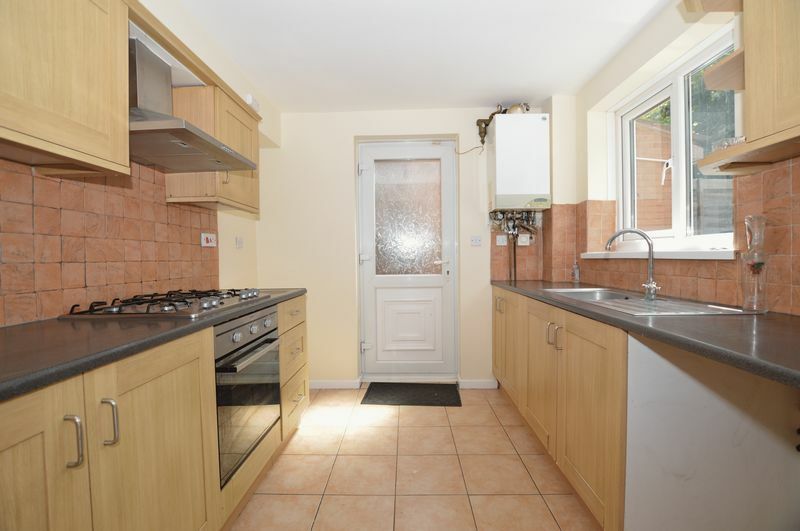 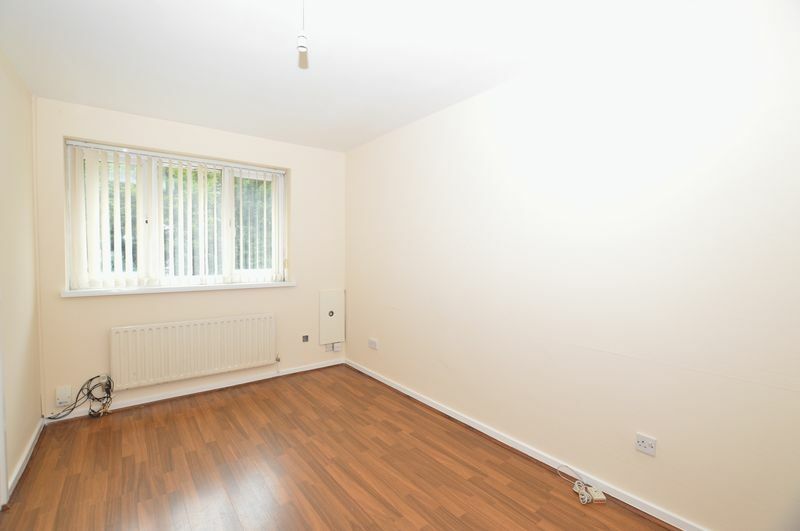 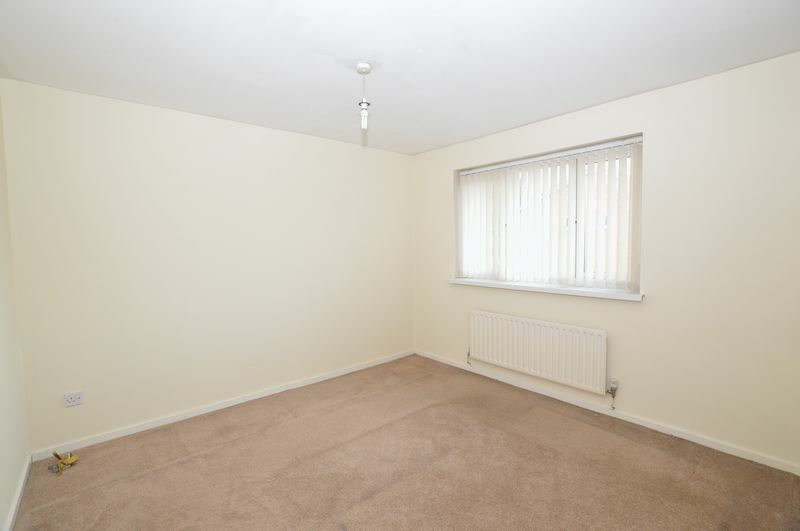 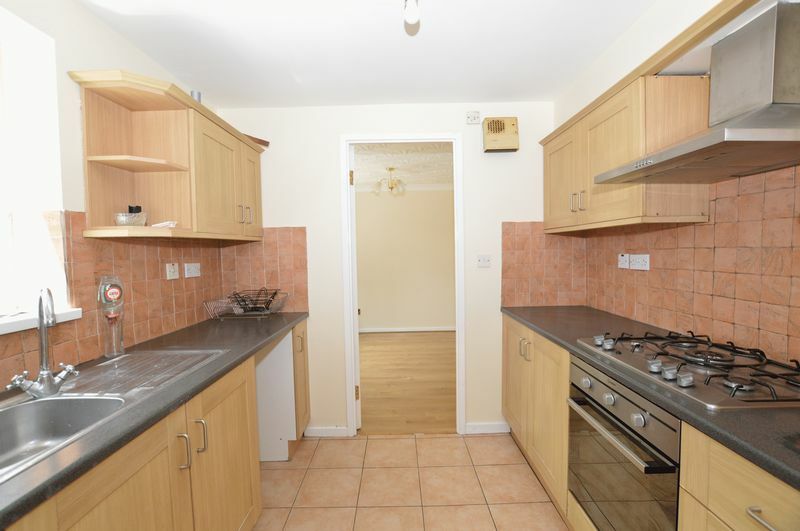 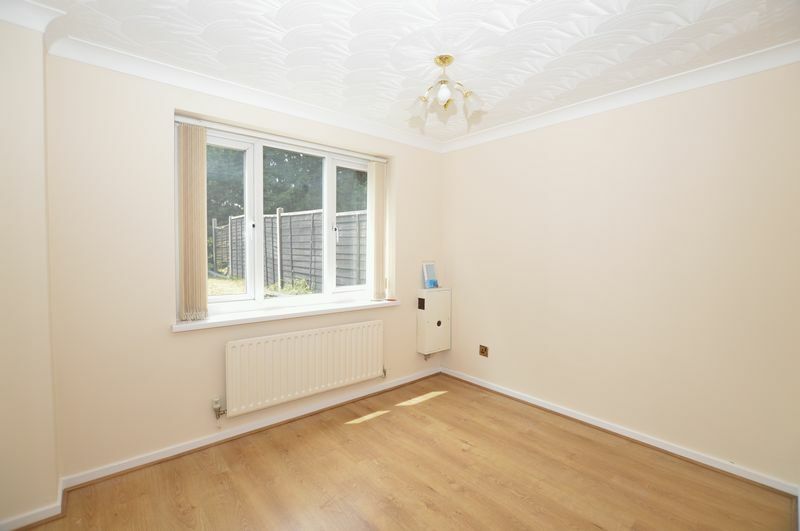 Set in a cul de sac location and being very conveniently located for public transport and motorway access links, local Schools and Nurseries, Medical Centres and shopping facilities. 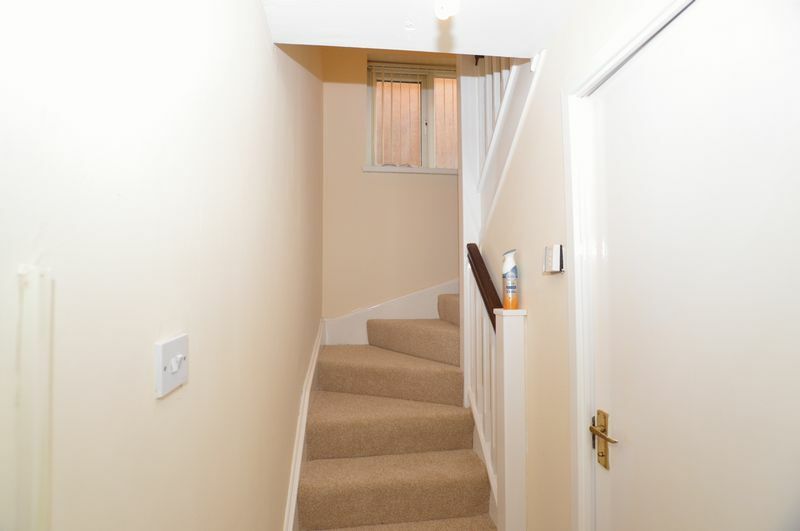 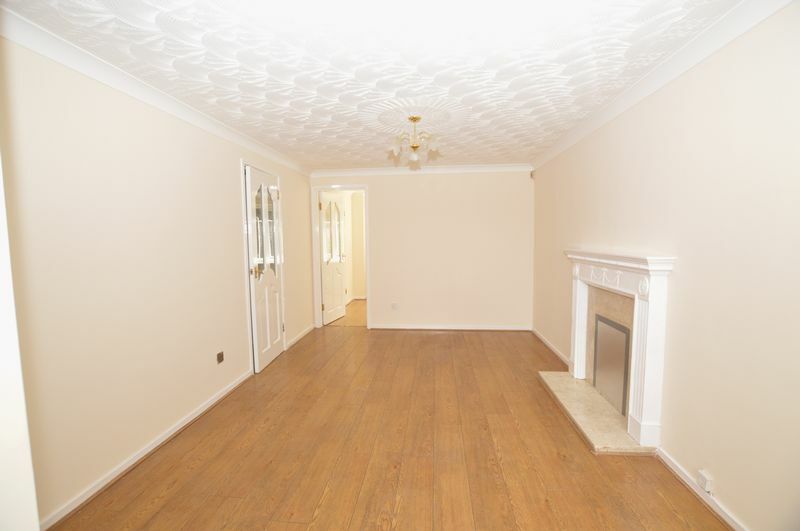 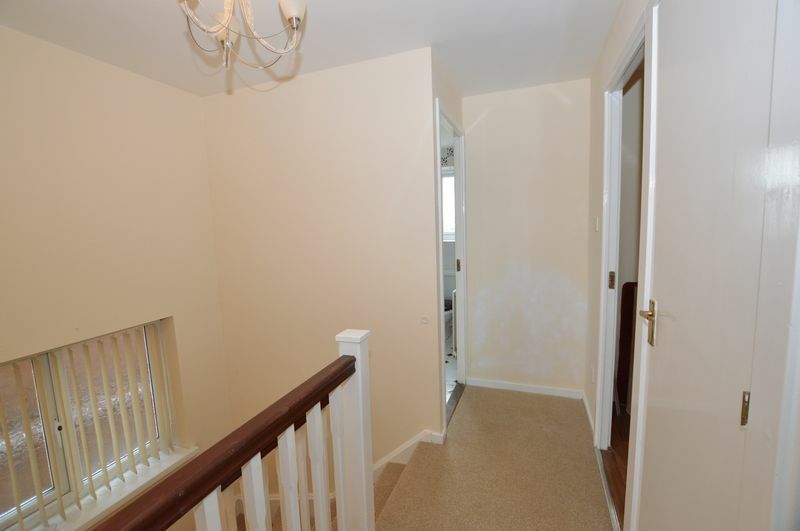 The property briefly comprises of : Entrance Lobby, good sized Lounge, Dining Room, Kitchen, downstairs WC, First Floor Landing, Three Bedrooms with En-Suite to Master, Family Bathroom, Rear Garden with Storage Shed, Garage and Driveway. 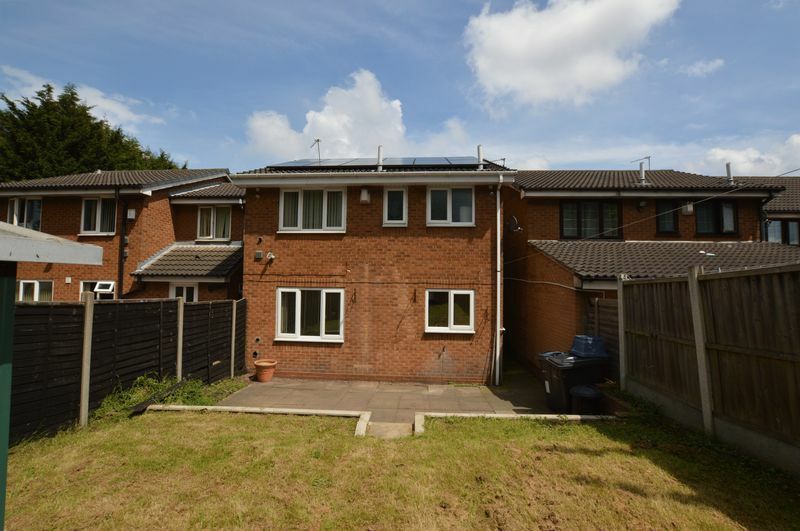 The property also benefits from Solar Panels, so will help to keep those utility bills nice and low.